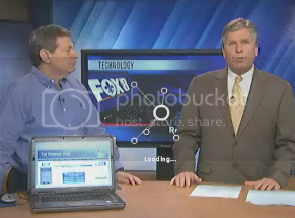 TWC & FixWin on Fox8Live News ! Thread: TWC & FixWin on Fox8Live News ! Do watch the video too! PS: Earlier it was covered on Washington Post, btw. What a fantastic clip, Money can't buy advertising that good. Congratulations. TWC 5,245 members and counting. That's great ! Congrats ! Haven't yet chkd the vdo, will chk it soon. Yippy well done Ramesh you rock.. TheWindowsClub rocking every where.